Trying to impress the boss? Let us do it for you! If you’re planning a corporate outing on a golf course or a boardroom meeting at a downtown loft, helping you to get down to business is our business. 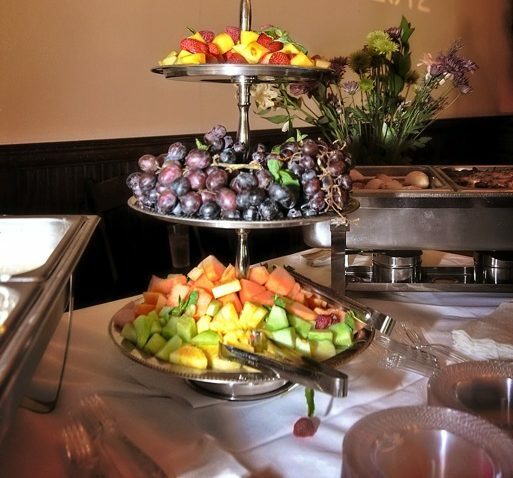 At Chef Michael’s Gourmet Kitchen, we focus on making the business meeting as gratifying as it is gainful. Our staff is here to help you with venue choices or you can choose your own. With whatever you select, our delectable foods and palatable menu choices will help you to close the deal! Help us, help you. Call or email us today.